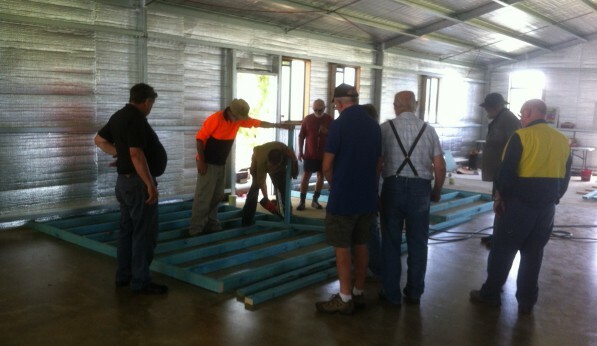 Mount Beauty & District Men’s Shed – Page 20 – Feel productive, contribute to the community and have fun doing it! The November 2014 issue of Victorian Men’s Shed Association (VMSA) Newsletter is now available for viewing on-line as a pdf file. To view the latest ‘VMSA Newsletter’ all you need to do is click [HERE] and the pdf file will open in your web browser. Work on the shed will conclude today (Wednesday 10th December) for 2014. We will resume again during the week beginning 12th January 2015. Details will be sent out early next year. 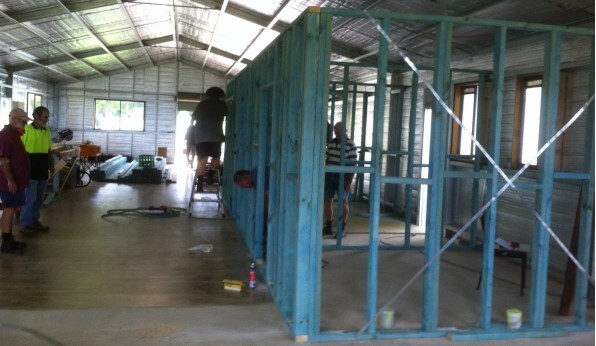 Thank you to all the members who have helped us get to the stage we are at now with the building of our shed. A lot has been achieved and we are well placed to have the shed fully operational in the first part of 2015. 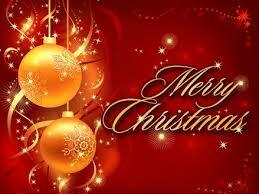 I hope you enjoy the break and the festive season. Please RSVP by Wednesday 10th December to: Secretary – Tel: 5754 1323 or Email: secretary@mountbeautymensshed.org.au. The secretary would prefer an email notification. This is our final gathering for the year so please come along and enjoy the social interaction and lunch prepared by our own Chef de Shed – Mark Hardidge. • Drink – Tea, coffee, fruit juice and fruit punch. • Food: Mains – Roast beef, chicken and venison, baked potato, tomato and onion, choice of salads. Desert – Plum pudding, fruit salad, custard. Shortbread to be served with the tea & coffee. Note — This is the basic email format you will receive now that you have signed-up to the Shed’s new website. Arthritis Victoria and Alpine Health are conducting Warm Water Exercises at Mt. Beauty Swimming Pool. Warm Water Exercise involves exercising in a pool, and it is one of the most comfortable and effective ways that a person with arthritis can exercise because the joints and muscles can be exercised while supported in the water. WHERE: Mt. Beauty Swimming Pool, Pool Road, Mt. Beauty. Parking available.